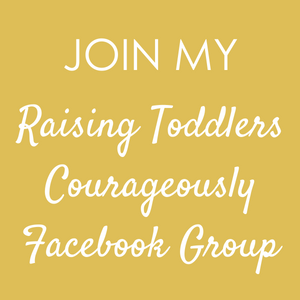 Feeling as though there is no end in sight to the confusion, frustration, and exhaustion of parenting toddlers? I hear you and you are not alone. Life is too short to live another moment feeling disempowered, angry with yourself and your toddler and not enjoying these precious years with your little ones. Raising toddlers doesn’t have to be this hard. What if there was a way to feel confident and knowledgeable in handling everyday challenges while remaining calm and empowered? There is an opportunity for tremendous clarity and abundant transformation ahead. You have the power to create lasting change that will dramatically change the course of your parenting your relationship with your children forever. I believe you already possess everything you need for success within you – you just need a coach to show you how. It’s time to claim your courage and confidence and start living your best life with your family with parent coaching. I’m known for my heart-central, action-oriented approach that directly reflects my ongoing education in child development. As well as my extensive experience working directly with families and toddlers for the past 15 years. And my personal experience transforming my own fears and triggers. I empower you to step into your confidence and bring joy back to your parenting. Information is NOT the same as implementation. 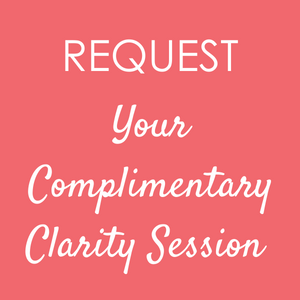 As your coach, I’m there every step of the way to support you through the process of implementing; holding space for you to reset your equilibrium, learn and practice. In short, we do some deep, transformational work to get your parenting back on track and get the results you crave. You will walk away with the confidence, compassion, and skills to be the loving leader you envision. 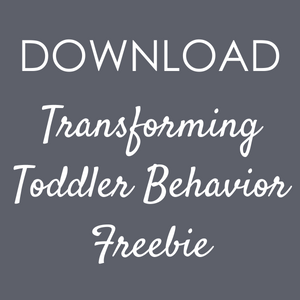 Are you ready to create empowered, loving connection with your toddler? 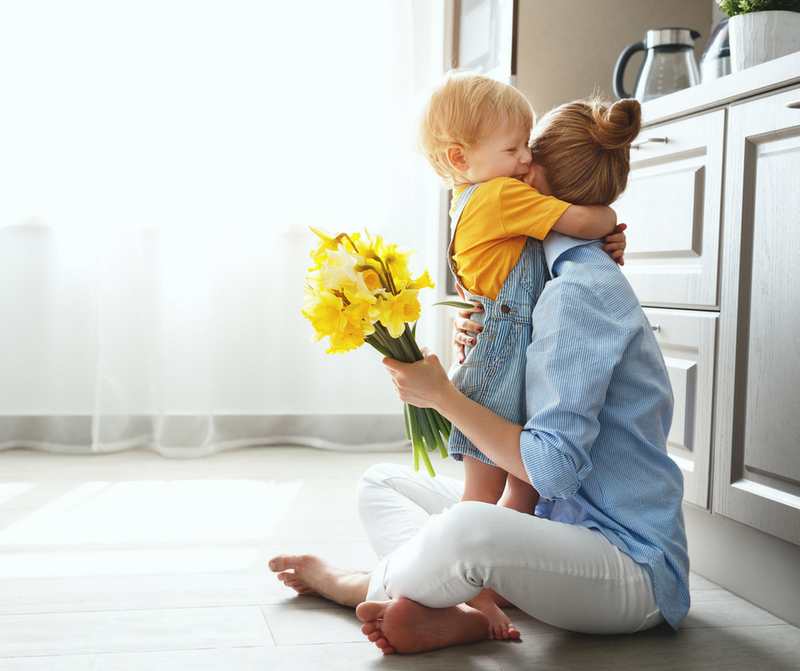 Because when you can confidently handle your big emotions, understand what your child’s behavior is really communicating and feel calm and grounded in the moment you begin to parent with LESS FEAR and MORE LOVE! This is the magic that transforms toddlerhood!! Don’t spend another day hoping and wishing for things to change. The best moment to take action and begin a journey is now.